Welcome to Canoe Lake Campground! 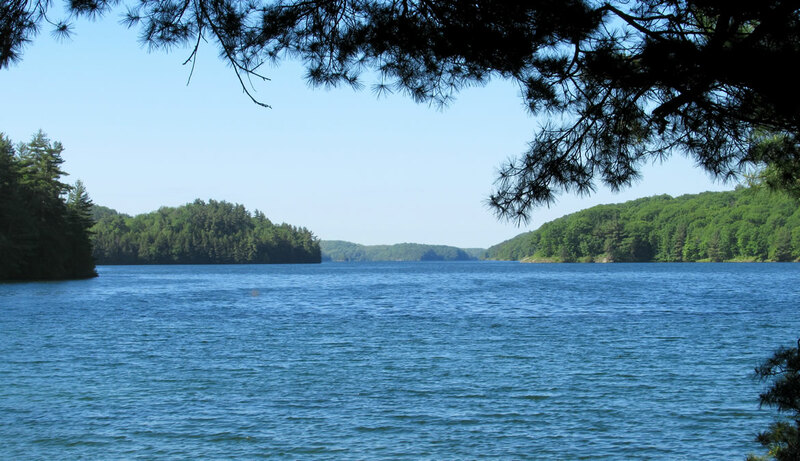 Canoe Lake Campground is on pristine Canoe Lake in south eastern Ontario – a deep, clear lake that supports a naturally reproducing population of lake trout as well as excellent pike and bass fishing. 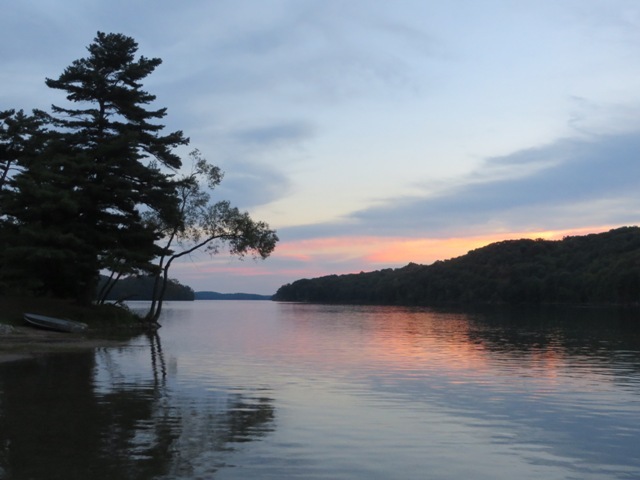 A canoe or boat ride reveals a rugged, mostly undeveloped shoreline and an abundance of birds and wildlife. 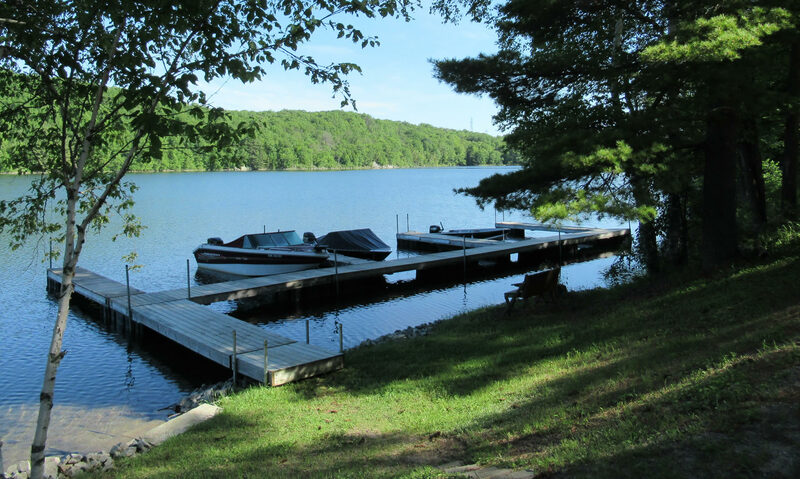 Take an afternoon swim off the sandbar or just relax with family & friends at your seasonal campsite or cottage rental in the quiet, peaceful setting. We’re expanding! 12 new sites will be available for the 2020 season!